Bonjour lecteurs! There are so many books for children out there, it is not always easy to choose one that will actually talk to your little ones. Over the years, we bought so many livres for Baba. I really want him to have a love for reading. 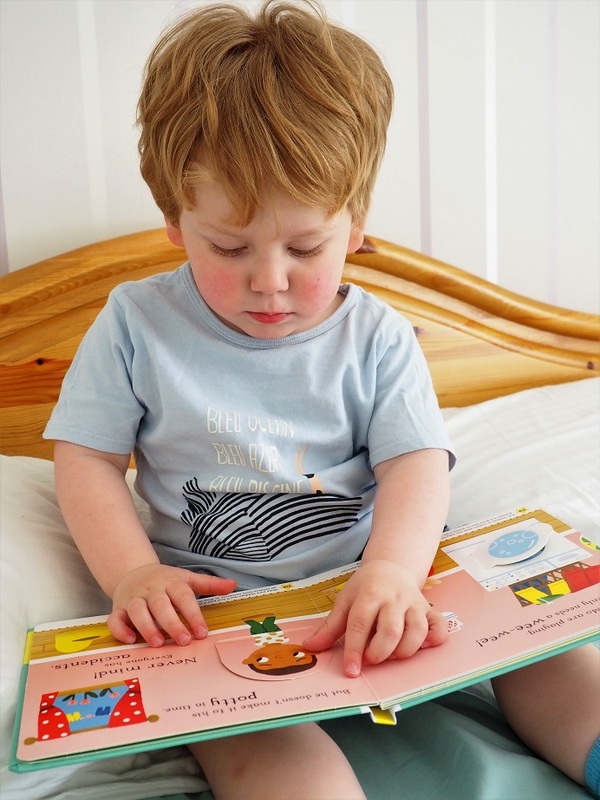 Plus, reading a book before bed is such a good way to establish a routine for your little one to go to sleep. So when we received ‘No More Nappies: A Potty-Training Book’ and ‘I’m Not Sleepy: Helping Toddlers Go To Sleep‘ both illustrated by Marion Cocklico, I was really excited to see Baba’s reaction! Exit the tablet! Time to share with you our Big Steps Series by Campbell Books Review! 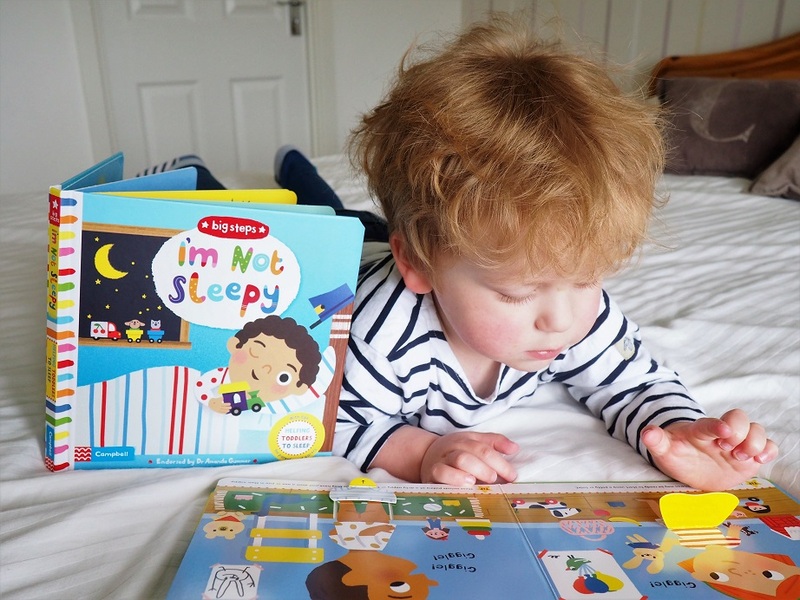 This new series of livres is designed to help little ones (and their parents) to cope with everyday experiences such as sleeping or potty training. In No More Nappies, you read Millie and Mo’s adventures when it’s all about ditching the nappy and go on the potty. I was particularly interested to try this one with Baba as we are starting this journey with him right now! Wish me luck! So… She wants me to use the potty, right? Let’s see the guide! The cool thing about it is that it is for both parents and children. 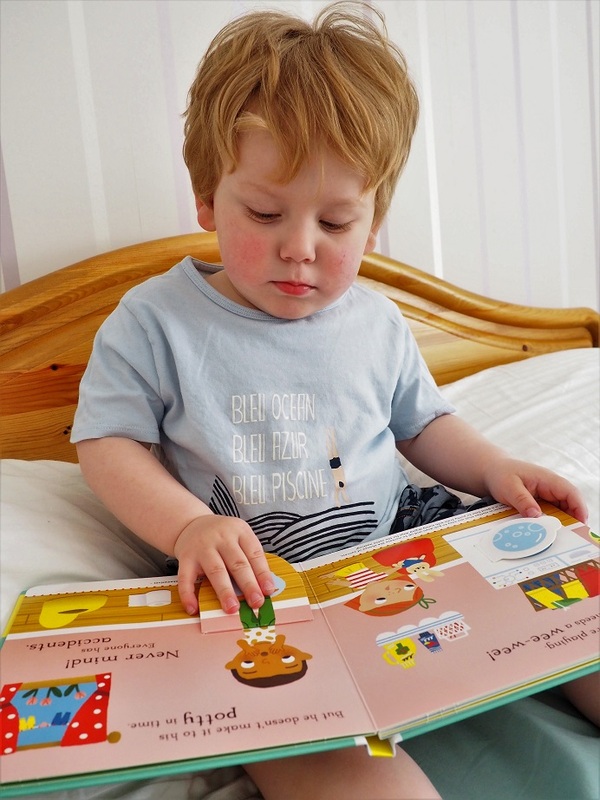 After all, we always read everywhere that reading is a great way to bond with your little one. So, I like the idée to have something that both I and Baba can enjoy together. Baba really enjoyed the flaps, the pull tabs and the wheel. I’m Not Sleepy is another fab title for Baba. Indeed, he is sometimes not keen on going to bed. We have been fine with this recently but there have been times when we experienced real tantrums. Making himself super comfy to read the next one! 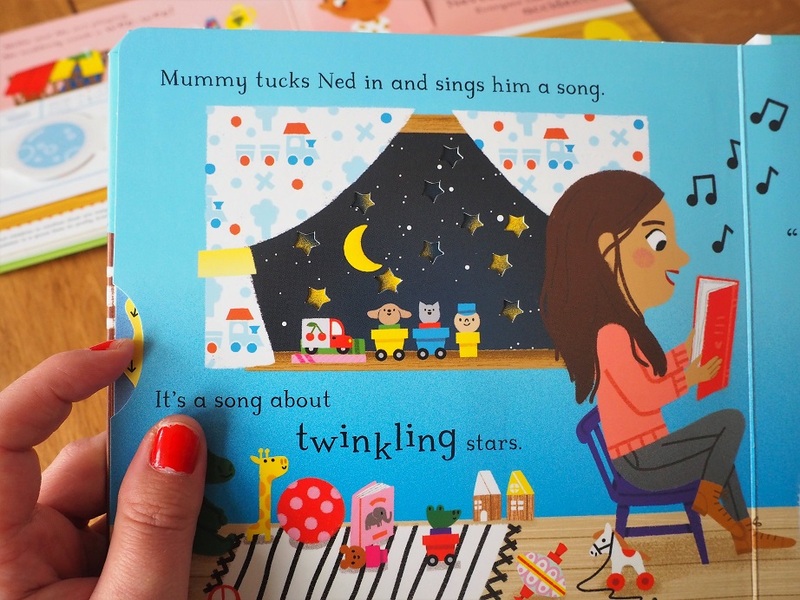 In this book, little Ned and his mummy go through their bedtime routine even though Ned is “not a bit sleepy”, but la maman has more than one strategies to change the situation! 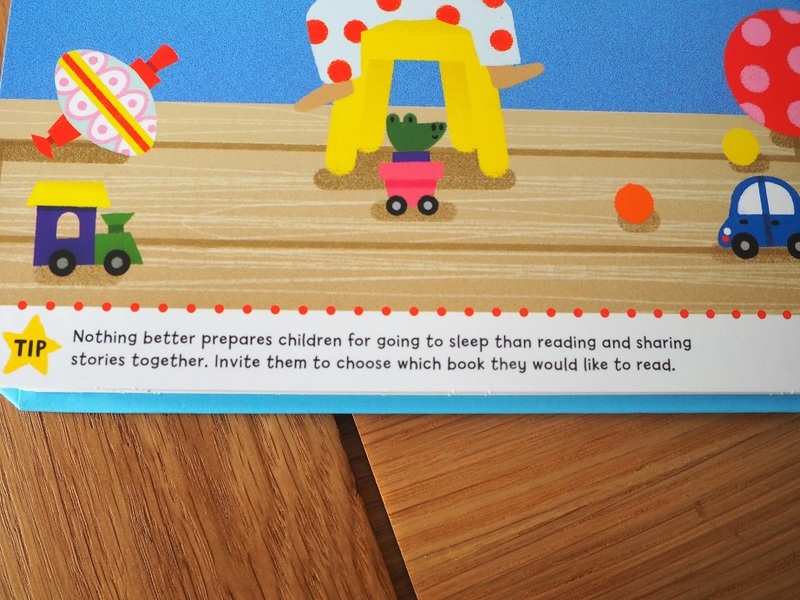 Once more, the book is full of fun flaps and mechanism to get your little one involved! We like the use of bright colours. Her character’s round faces are recomforting somehow. Plus, all the flaps and mechanisms are such a fun detail. 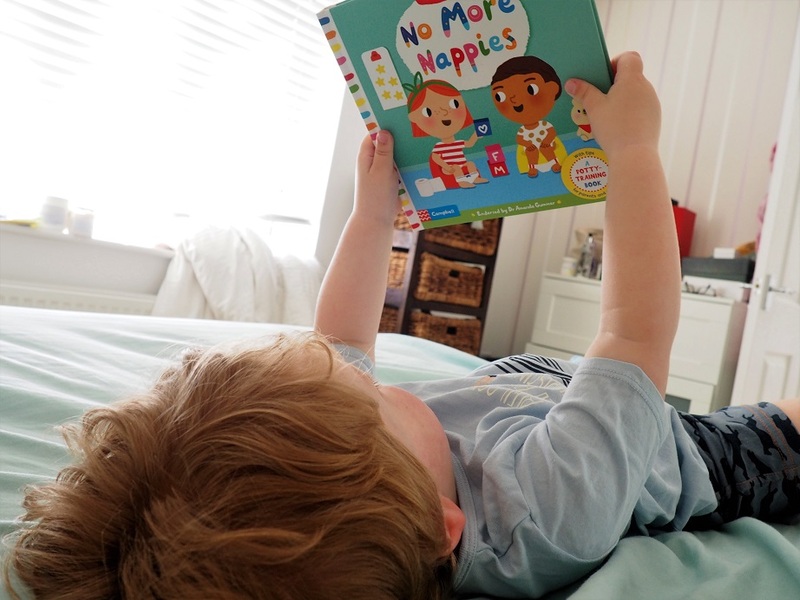 We really like reading No More Nappies: A Potty-Training Book & I’m Not Sleepy: Helping Toddlers Go To Sleep over the last week. The Big Steps Series by Campbell Books cover for sure key topics in the life of toddlers. We like the way they teach children great routines and help parents along the way. Even if some of the tips at the bottom of each page are sometimes common-sense, it is nice to see that, as a parent, you are doing the right thing. 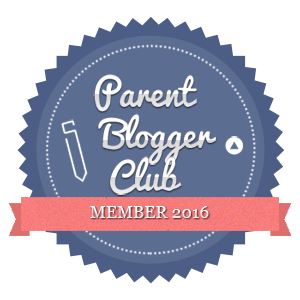 The tips on each page are super useful for parents too! 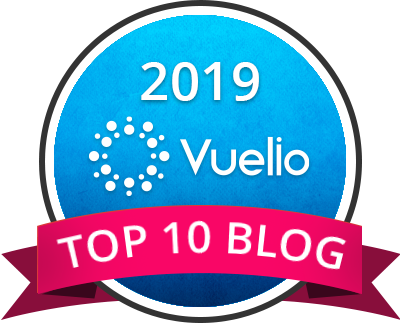 Even better a blog like ours! Plus, the illustrations, as well as the mechanisms, make these books so fun! Your little one is fully involved and spends more time reading. Another thing I like? Each livre is quite small, so you can take them anywhere and all little extra pieces are really of strong quality. I don’t know about you but my Baba can sometimes be a bit abrupt. It happened in the past that he ripped off (by accident!) the flaps in other books… But those one are solid and still in! So that you can enjoy them for longer. I love l’idée of the Big Steps Series by Campbell Books! 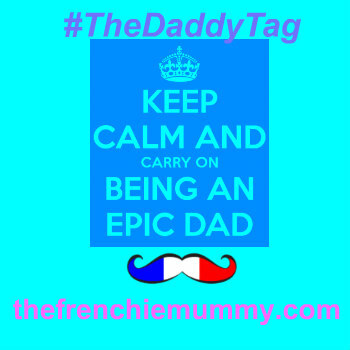 It helps to have a real bonding moment with your toddlers and they are fun while helping you along the way! Thanks for reading our Big Steps Series by Campbell Books Review. If you have a toddler who could need some help with potty-training or sleep, check these books out for extra help. No doubt they will make a difference! Disclosure: we received those books for free in exchange for an honest opinion. These Books look really cute and informative, I hope the potty training is going well! Love these books! Great idea. Jasmine has a book voucher to use so may have to source them out! These look like such fab books! Also any book that helps a toddler to nap is always going to be an essential! 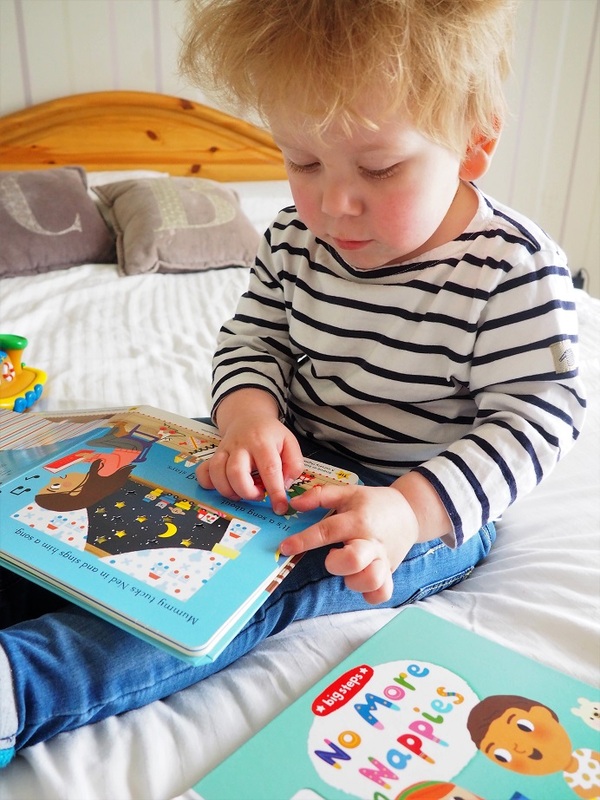 There are so many great books for young children – lift the flap ones are always a hit. It is good to get kids interested in books from a young age. Thes books both look great. I have an almost 2 year old and I think we need both these books! She loves anything interactive. Oh these sound fantastic! My little nephew is just the right age for these and I’m sure there would be fab for him. They sounds so fun and interactive.